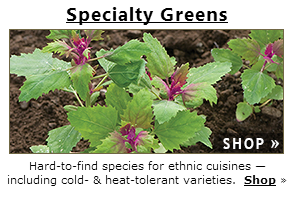 Johnny's is pleased to offer greens from all corners of the globe. 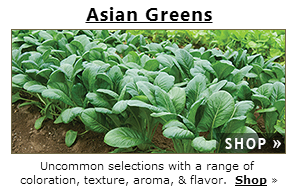 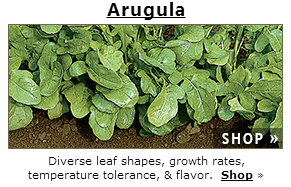 All of our greens varieties can be grown to full size and many can be harvested at the baby leaf stage for salad mixes where they add wonderful flavors, textures, and colors. 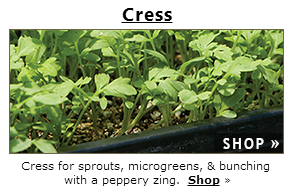 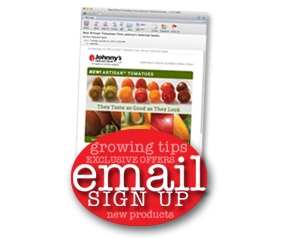 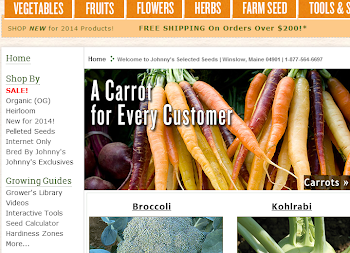 Create your own custom mixes or try one of our popular, easy to grow pre-mixed selections.